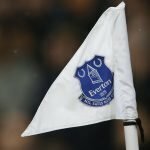 After a heavy and disappointing defeat at the hands of Tottenham Hotspur in our last game, Everton gave the travelling fans something to shout about earlier this afternoon as we made the Boxing Day trip to Turf Moor to face Burnley. Having been on the wrong side of an eight-goal thriller, today we were on the right side of a six-goal thriller. Yerry Mina opened the scoring two minutes into the game and the first half saw further goals from Lucas Digne and a penalty from Gylfi Sigurdsson. In the second half, Digne completed his brace for the day and Richarlison added a fifth in stoppage-time. 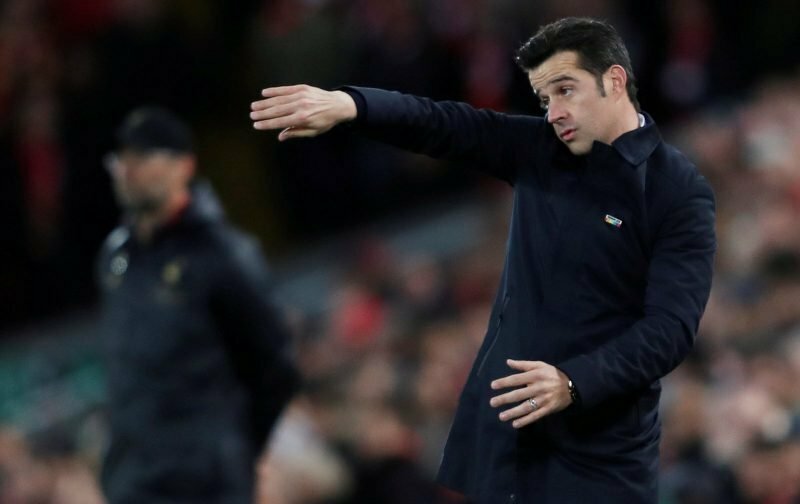 A 5-1 win, all three points and manager Marco Silva’s side bounced back following the run of back to back defeats we had unfortunately got ourselves on. Hopefully, we’ll now see a small winning streak to play catch up on the points. Speaking to the BBC following the end of the game, a pleased Silva explained. With Digne shining again, he added.